eKidzCare is hiring for a Registered Nurse (RN) Supervisor based in our office in Sewickley, PA. The RN Supervisor will be responsible for oversight of ongoing patient care needs and supervision of all professional, direct ancillary services, and personnel who provide direct patient care. This individual will be completing patient assessments and coordinating/implementing patient’s plan of care. 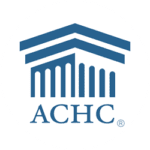 The RN Supervisor is expected to establish and conduct an ongoing quality assurance program and remain in compliance with all federal, state, local, and company standards as they pertain to delivery of home care services. 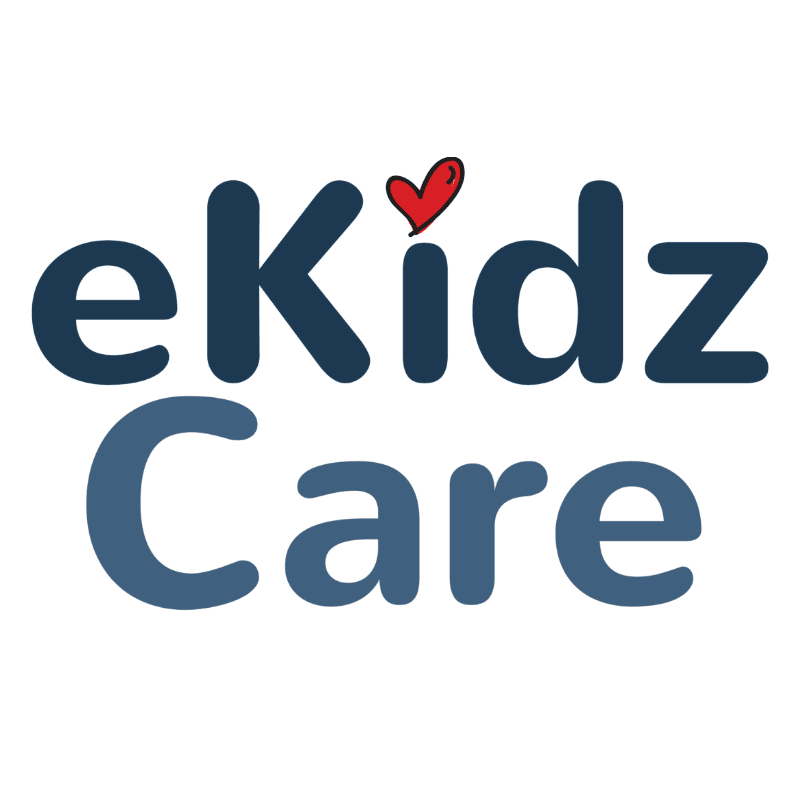 eKidzCare is a pediatric-focused home health agency providing high quality health care options to children with medically complex health care needs. We are recognized as a leader in providing medical home health care to children with special needs. Using our experience and dedication to the pediatric healthcare industry, we make the lives of our children and families more comfortable, enjoyable, and fulfilled. Documented satisfactory references from employers and/or professional peers. Work environment would require interaction with various departments and divisions within EPeople Health Care (ie: Accounting, HR, Staffing), State/Federal Agencies, insurance companies and CMS, as well as the patients, family members and possibly other providers within the home environment. While performing the duties of this job, individual will being working in a general office setting, and may be required to travel by automobile and occasionally by airplane. Might require some overnight travel. The noise level in the work environment is usually quiet to moderate. While performing the duties of this job, the employee is regularly required to stand, sit, walk, reach with hands and arms, twist, stoop, kneel, crouch or crawl. Regularly required to use hands, talk and hear. Specific vision abilities include close, peripheral, depth perception, and ability to adjust focus. Must be able to travel to businesses, offices, or patient homes or where conditions may be adverse due to weather, environment, or patients’ lifestyles.